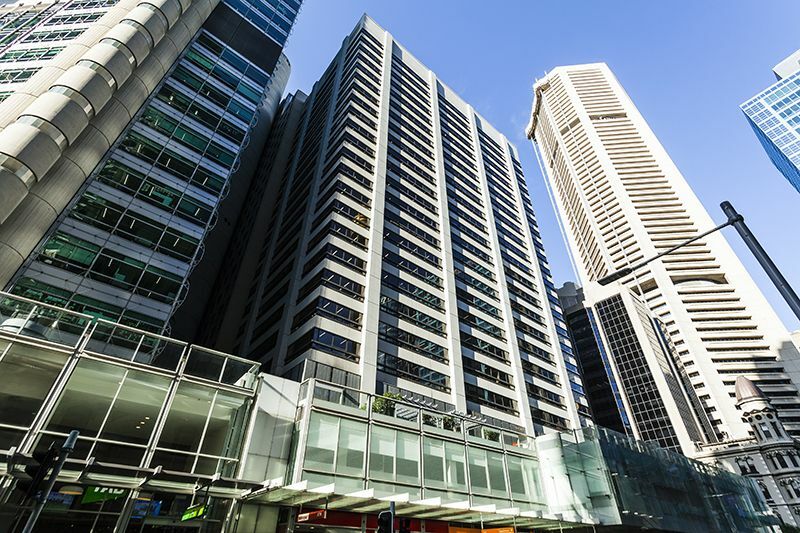 175 Pitt Street is a superior office building in an enviable location,that delivers sustainable design and sought after amenities. 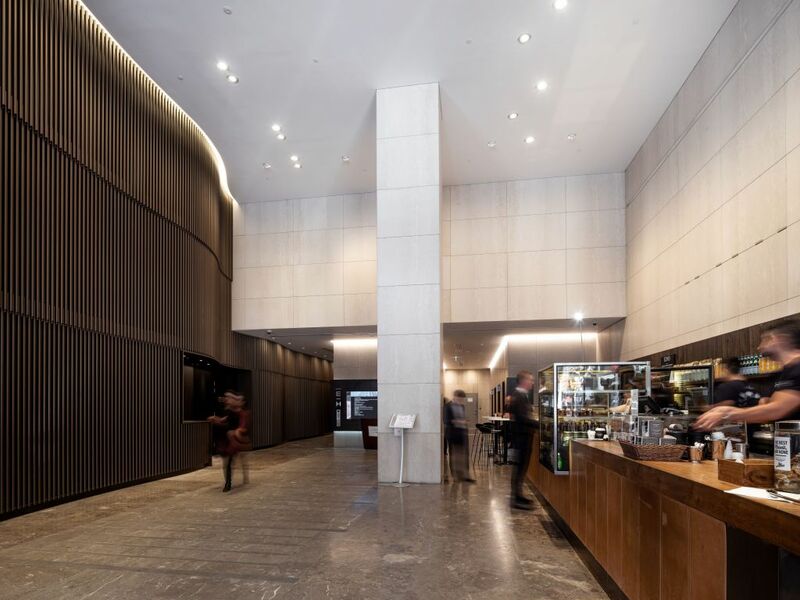 The building's lobby underwent a full refurbishment in June 2018, providing an impressive new entry and façade. 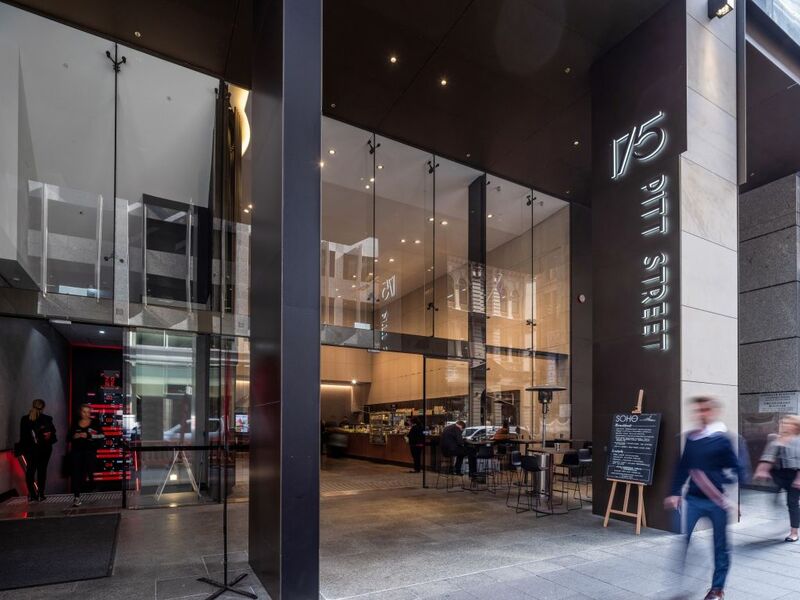 A further substantial building upgrade was completed in 2010 which helped 175 Pitt Street achieve a 5.5 NABERS Energy rating, with sustainable initiatives. The building also has a 4 star Green Star rating. 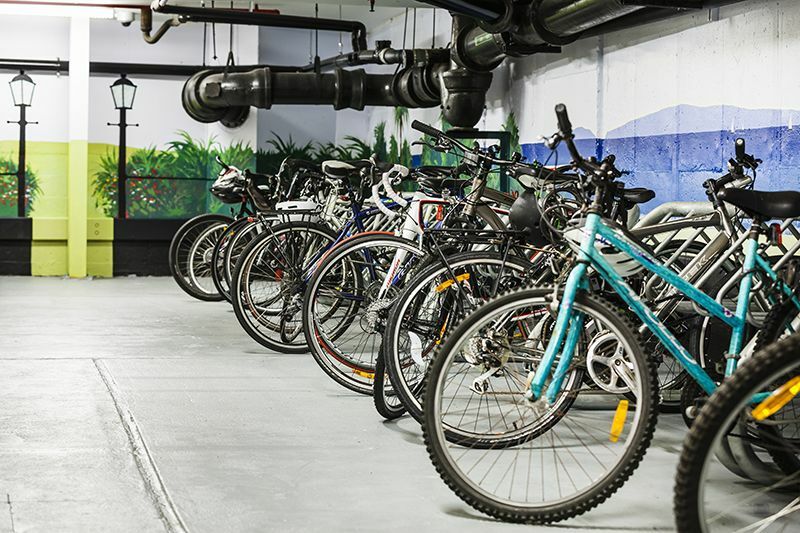 With frontages to Pitt and King Streets, 175 Pitt offers 22 levels of A Grade office space with views to Sydney Harbour Bridge and Sydney Tower from the upper levels, and features high-end retail including luxury brands, financial institutions and Fitness First gym, as well as basement parking for 52 cars.